Look mom!! 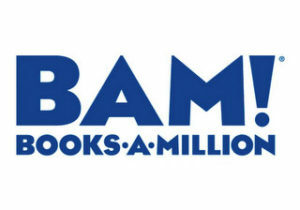 We’ve gone and done something good! 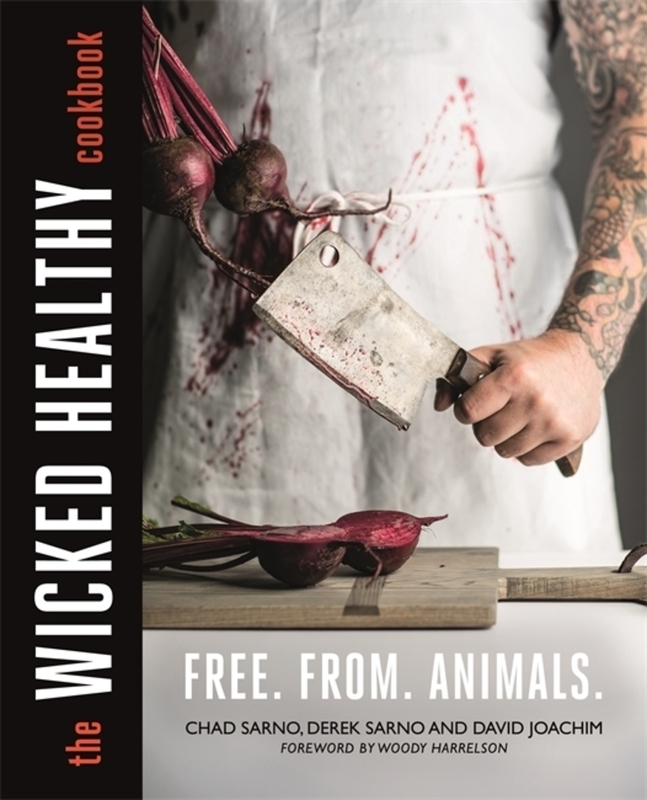 THE WICKED HEALTHY COOKBOOK is available now in the US and coming to the UK on 31 May! Growing up we were told what foods were “good” for us and we actually kind of listened despite our less-than-acceptable behavior at times. In fact, we took what everyone’s mom and all the good doctors had been saying and spent our lives in the kitchen training to be actual chefs that can make those foods the best way possible so we would eat them. We always lead with delicious flavors, super vibrant, emotionally comforting, fresh AF food with a wicked twist on great ingredients we have on hand. We’ve dedicated our lifetime of culinary practice into three years of hard work to create this masterpiece of a book and are excited to finally share it! We showcase new cooking techniques, easy-to-follow tips and tricks of the trade and the most innovative methods of preparing the sexiest foods to date! All rooted in our 80% healthy 20% wicked philosophy. Quit the yo-yo diets, drop the twigs and berries, put down the addictive, processed crap foods and leave the animals outside cause there’s a couple of new chefs in town. We’ve got a common sense approach that’s gonna change your life and an entire industry for the better. The future of food is here and it’s Wicked Healthy. 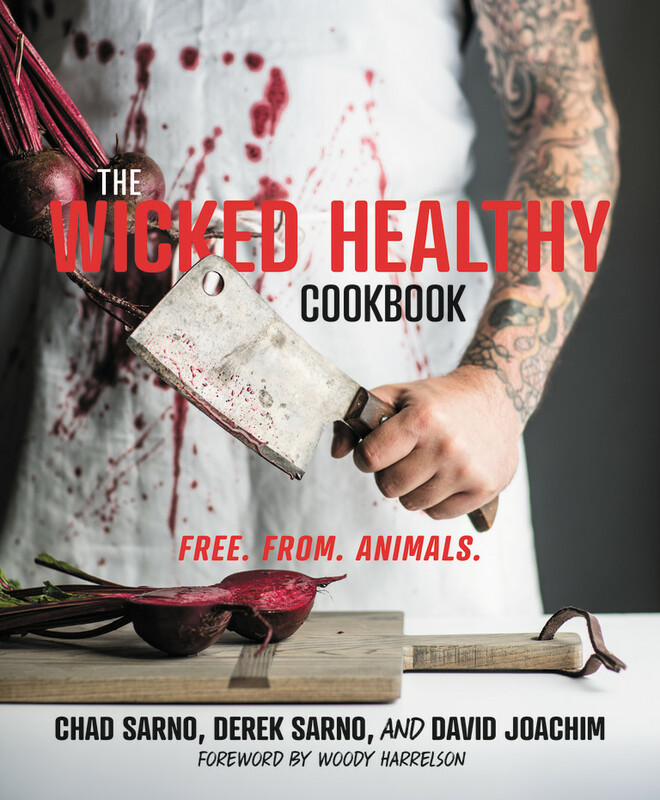 Healthy, plant-based food can be exciting, easy to prepare and downright delicious — and the Wicked Healthy Cookbook proves it. Whether you’re just trying animal-free eating or if you’ve been a fellow vegan for years, the Sarno brothers’ celebration of the tantalizing potential of plant-based food exhilarates and inspires a new passion for healthy eating.